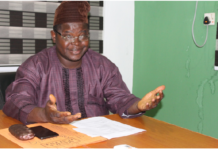 The gubernatorial candidate of the People’s Democratic Party (PDP) in Lagos State, Pharm. Jimi Agbaje, has urged the federal government and the Lagos State government to ensure provision of basic healthcare needs of Lagosians, especially the vulnerable, noting that this will significantly curb untimely death among the populace. 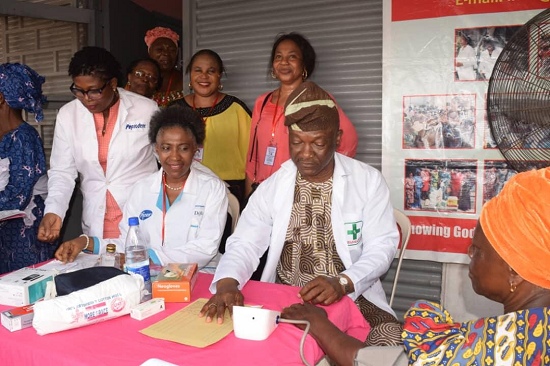 Agbaje made the call while speaking at the recent Annual Widows’ Day Free Healthcare Outreach, organised by The Roses Ministry at the National Population Commission Secretariat, Surulere, Lagos. 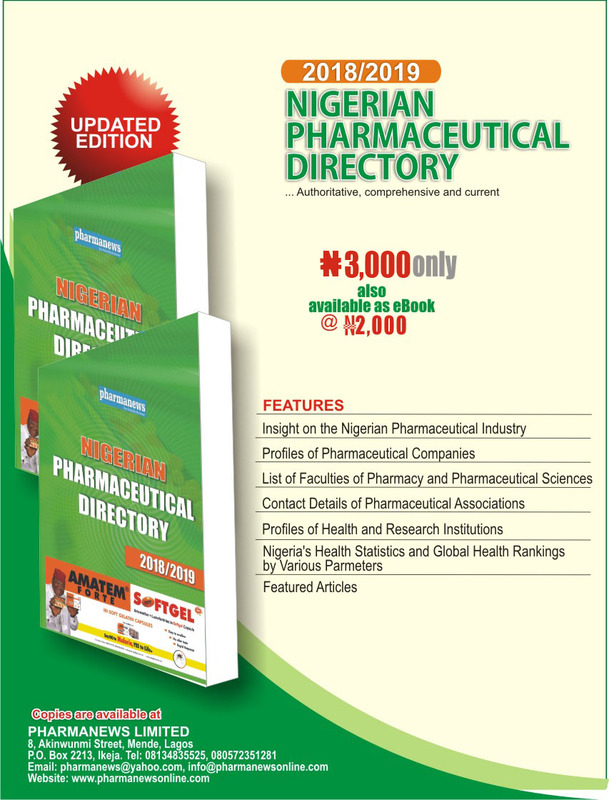 He decried the rate at which vulnerable Nigerians are dying due to lack of adequate healthcare delivery. Agbaje, whose arrival at the venue of the event threw the crowd into wild jubilation, is in the Lagos State gubernatorial race for the third time, having lost the last election to the incumbent governor, Akinwunmi Ambode. 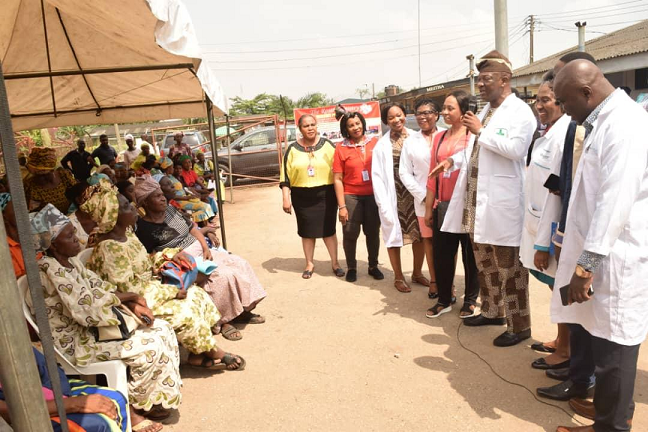 The eminent pharmacist urged the widows in attendance, who numbered about 2000, to imbibe the habit of checking their health status, stressing that regular check-up was a way to get early intervention and arrest any negative health condition. 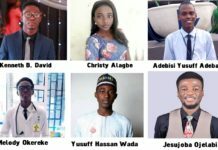 The PDP candidate, who also participated in screening some of the widows, said that though he was not at the programme to campaign, he would ensure to introduce a health insurance scheme to cover all citizens in addition to providing adequate health facilities in the state, if elected as governor of Lagos State in 2019. As the widows in their thousands benefited from the free health screening and donations of food items, clothing materials, and drugs at this year’s programme, Pharm. 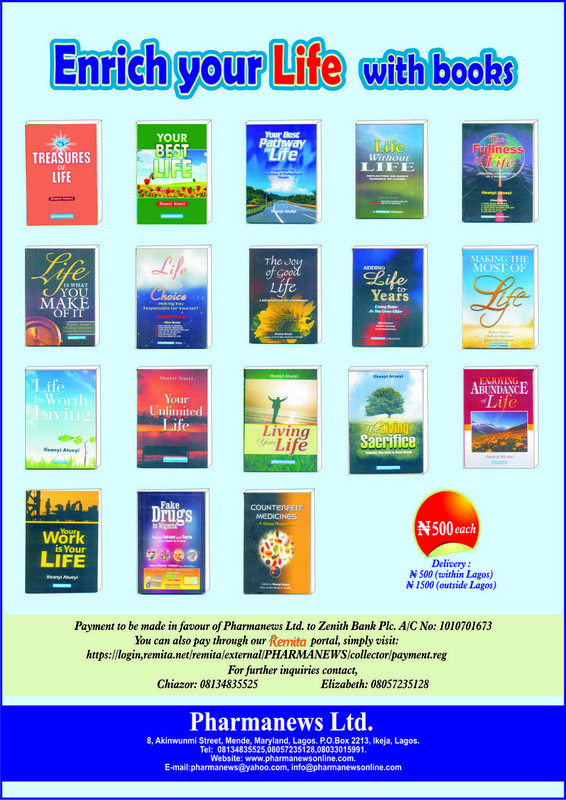 Ezenwa attributed the success of the programme over the years to God. Also present at the healthcare screening exercise was the Zonal Coordinator, Association of Community Pharmacists of Nigeria (ACPN), Surulere Zone, Pharm. Daniel Okoye, who explained that the free healthcare outreach for the widows had become an annual partnership between the ACPN, Surulere Zone, and The Roses Ministry, adding that it was part of the association’s contribution to improving public healthcare in the country. Also speaking, Ugochi Opara, head, Widows Department, The Roses Ministry, noted that apart from the level of support towards the ministry which has improved tremendously, the number of participants has also increased significantly compared to the previous year. The 2018 edition of the event was themed: “The Widow and Her Choices”, and featured praise and worship, drama, free medical attention, counseling and giving out of relief materials, including Bibles, Ankara fabrics, bags of rice, drinks, tomato pastes, loaves of bread, vegetable oil, toiletries and drugs to the widows. The Roses Ministry is a faith-based non-governmental organisation, which focuses on alleviating the plights of widows, orphans and vulnerable persons in the society.